The new fitness zone in Bible Park looks so cool. What an awesome addition to our neighborhood. 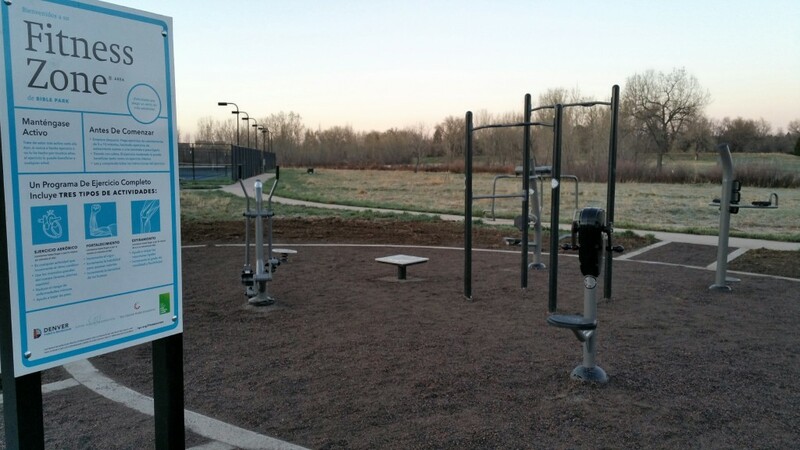 I have found articles from as far back as 2013 about the addition of these fitness zones by Denver Parks & Rec. 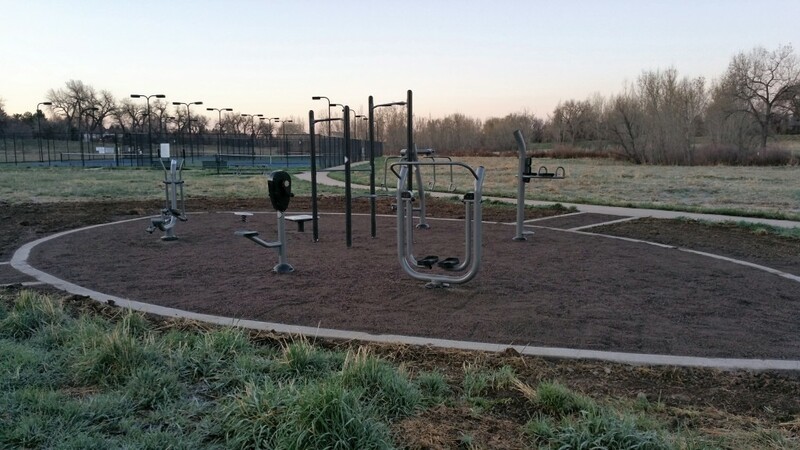 And YourHub did an article about the fitness zone added to Chaffee Park April 2nd of 2016. For more information about Fitness Zones, see the Regis University website below. 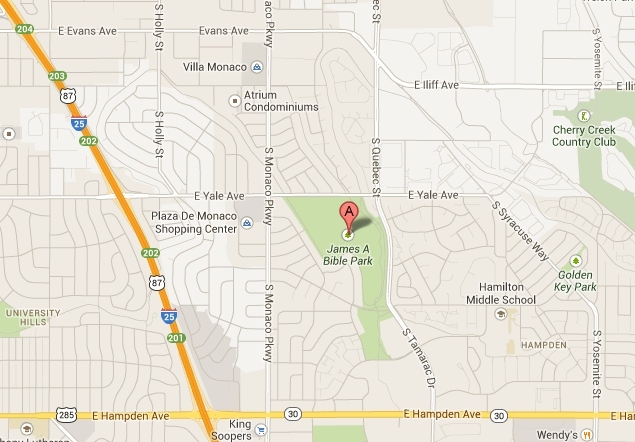 See homes for sale around the Bible Park neighborhood below.